Sunnyfield is extremely appreciative of the amazing support Ricoh has provided over the last 20 years, including donations totalling over $1,000,000. 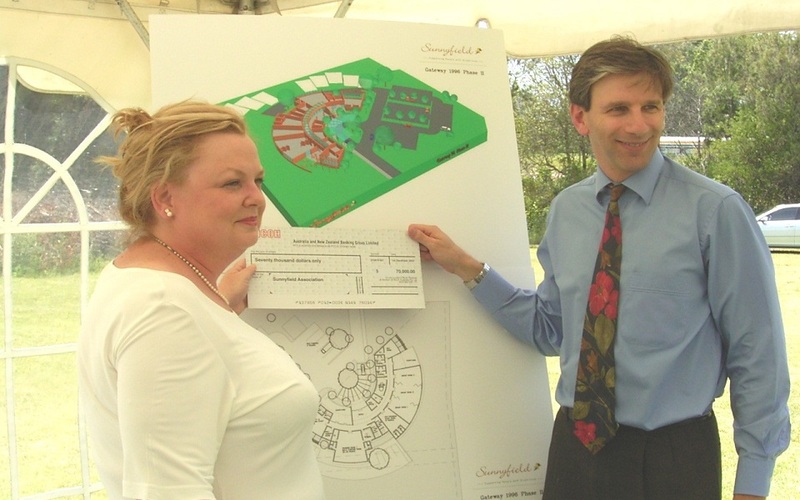 In 2005, Ricoh established the Ricoh Trust which assisted Sunnyfield with purchasing and renovating much needed accommodation for clients and supporting the construction of Sunnyfield’s 2,000m² training and employment facility, which is still providing employment to people with disability today. The impact Ricoh has made on the lives of clients we support can still be felt today. Thank you Ricoh for your incredible support.